This entry was posted in Number theory, combinatorics, Video clips on December 28, 2015 by dlandmj. 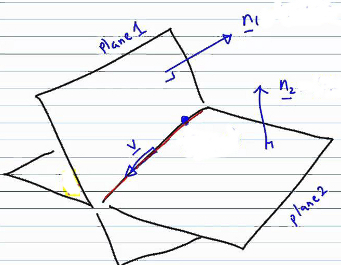 This entry was posted in Geometry, Number theory, combinatorics, Video clips on December 27, 2015 by dlandmj. This entry was posted in C4 maths, Video clips on December 24, 2015 by dlandmj. This entry was posted in History of maths, Number theory, combinatorics, Video clips on December 24, 2015 by dlandmj. This entry was posted in FP3 further pure maths, Vectors, Video clips and tagged vectors on December 23, 2015 by dlandmj. 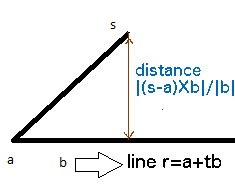 This entry was posted in FP3 further pure maths, Video clips and tagged vectors on December 23, 2015 by dlandmj. This entry was posted in FP1 further pure maths, Video clips and tagged complex numbers on December 23, 2015 by dlandmj.